Ranbir Kapoor Starrer Besharam has disappointed critics badly. All the major Indian Critics has reviewed it below average. Worst about the movie is its slow and unfunny screenplay with messy direction from Abhinav Kashyap. Music in the Movies plays a big role as it did in the Aashiqui 2 but in Case of Besharm, Music is worst ever in a Ranbir Kapoor's movie. A 143 Minutes movie continues to bore you If you are a good viewer. It is really a disgusting, time wasting and zero entertainment movie. 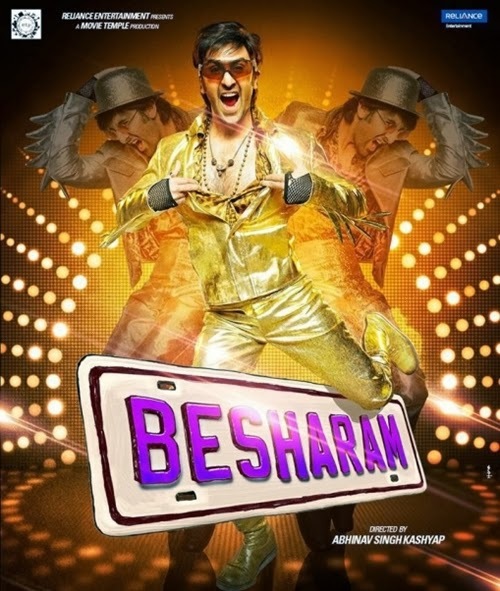 In addition Twitter Hastag #MoviesWorseThanBesharam has gone viral as Besharam falls flat. I think There is nothing wrong in Ranbir Kapoor, Director is totally responsible for such a worse movie.